Sergio Marchionne, CEO of Fiat Chrysler, speaks at the North American International Auto Show in Detroit, Michigan January 11, 2016. Fiat Chrysler on July 21 named Michael Manley to replace Sergio Marchionne as chief executive of the Italo-American automotive group. 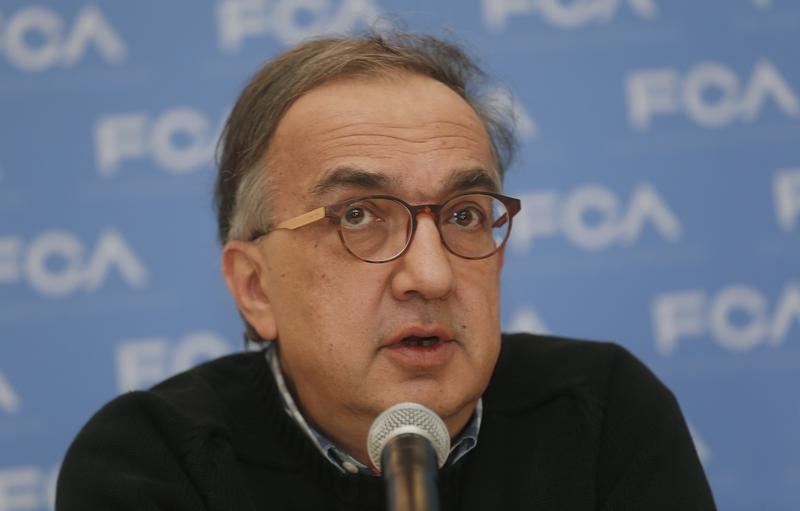 Marchionne, 66, was meant to stay in the role until retiring early next year. But he suffered unexpected complications after a recent operation on his shoulder and "these have worsened significantly in recent hours," the company said in a statement. Manley is currently head of both the Jeep and Ram brands. The company reports second-quarter earnings on July 25.